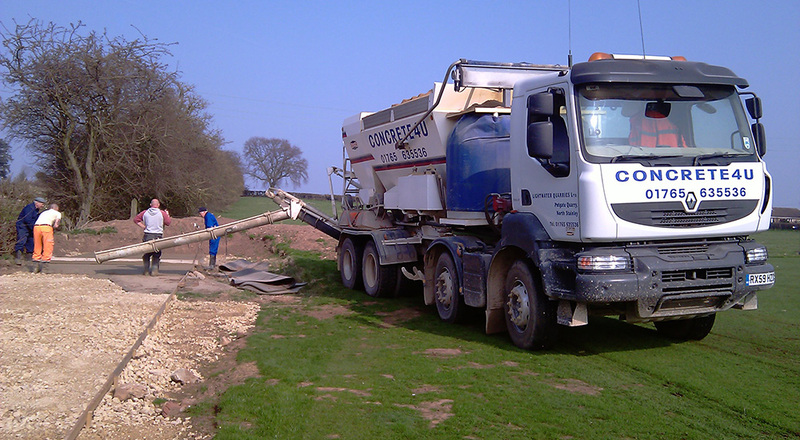 Concrete for agricultural purposes normally needs to have a high early strength and long life with a protected surface which can cope with heavy goods vehicles, plant and machinery as well as animal waste. 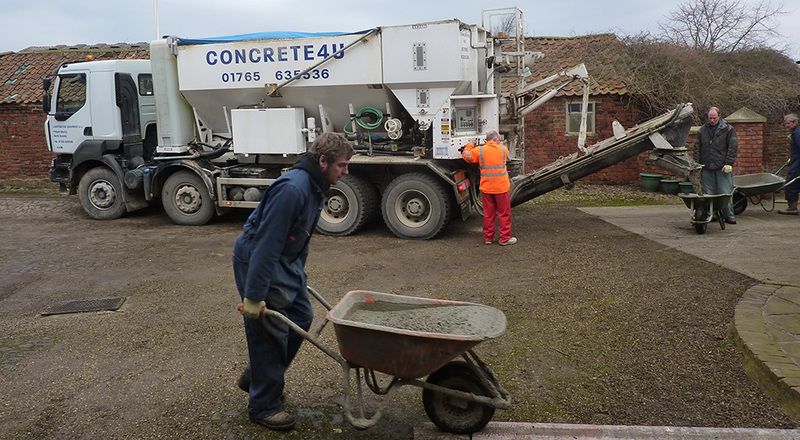 We supply Agricultural Concrete Harrogate and surrounding areas that is strong and durable. At Concrete4U we can produce concrete ideal for all sorts of agricultural applications. With the mix on site wagons, we can vary the consistency of the mix while on site so can make your concrete wet, dry and then wet again! We can also change your strength requirements for the concrete as the wagons carry the raw ingredients and mix to suit the job they are doing at the time therefore if you have two different uses for the concrete and require two different mixes at the same time there is never an issue or a need for a return journey. Our drivers will work with you to make the right concrete the right way for the job in hand. So if you are looking for agricultural concrete Harrogate then give us a call, or fill in the form below and we will get back to you.